You are at:Home»Tech»News»The AirBnB of Parking & Storage Space ‘Sxuirrel’ Now Available in SA! The AirBnB of Parking & Storage Space ‘Sxuirrel’ Now Available in SA! 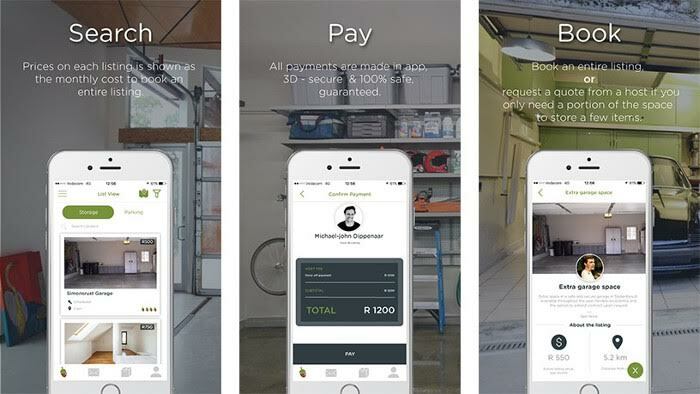 Finding storage space, especially in a city like Cape Town, can be notably difficult, but an app called Sxuirrel, which connects users in need of space with those who have an excess of it, has now expanded to SA. Through their easy-to-use app, Sxuirrel’s creators have created a marketplace that brings together people from different communities to create local, flexible space storage solutions, while allowing everyone to make a little cash on the side. There are no sign-up or listing fees when you post on the app but rather Sxuirrel takes a percentage-based commission on any transactions made, much like AirBnB. 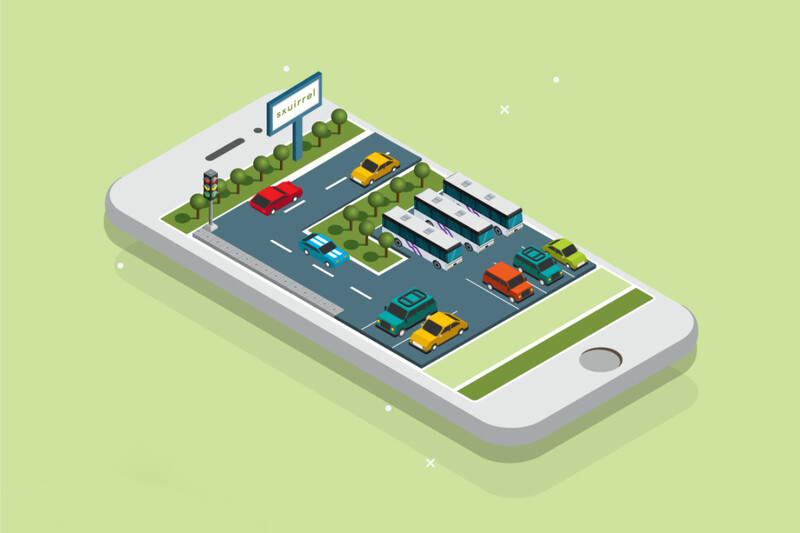 Users can search through listings based on location, price, size and additional features, ensuring total flexibility and only for the duration you need the space. In terms of security, Sxuirrel makes sure there are extensive safety measures to ensure a safe experience for all parties involved. All payments are done through a 3D secure platform, and the Sxuirrel team monitors listing and interactions and there is a built-in messaging system backed up by 24-hour support. While storage space for goods is a huge facet of the transactions being made, the app will also cater for parking space listings in the near future, solving a serious headache of on-street parking in busy CBDs and areas. What’s more, you can also review and comment on your experience using a peer-to-peer review system, and to make sure you’re covered the app offers you The Sxuirrel Guarantee should anything go wrong. Launched last year on iOS only, the Sxuirrel app is now available free to download on both Android and iOS. For more information, visit the Sxuirrel website. Want more tech-related reads? Here are the 5 Awesome Benefits of Wireless Charging. And if you’re in the market for a new device, you can shop the extensive range of smartphones at great prices online via PriceCheck.